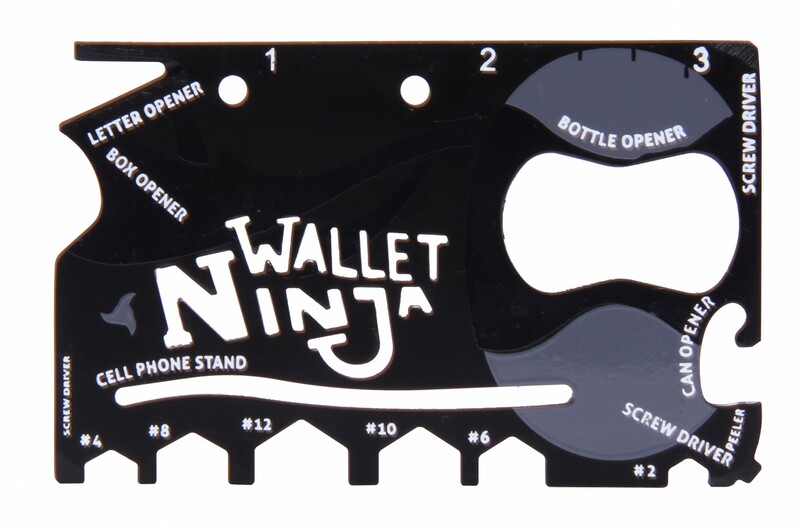 Replace your toolbox with the Wallet Ninja! 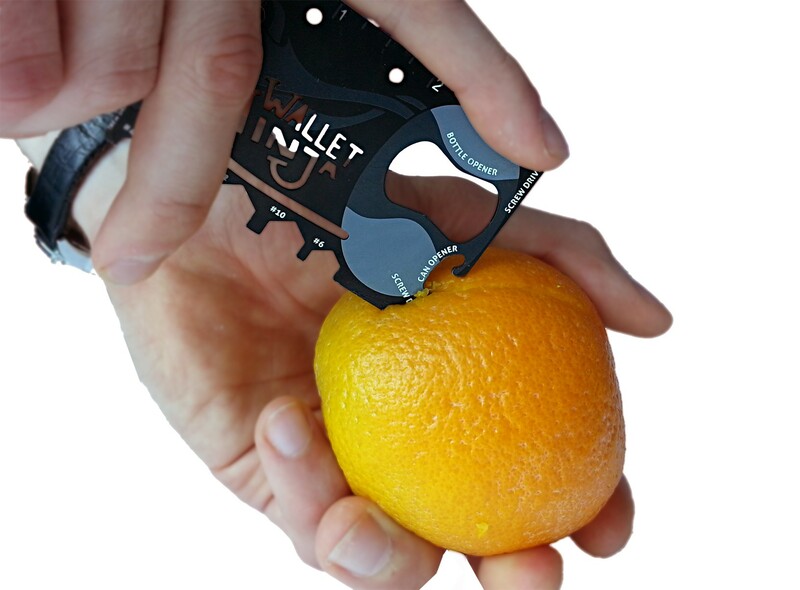 A great little gadget for that everyday warrior going about their business. 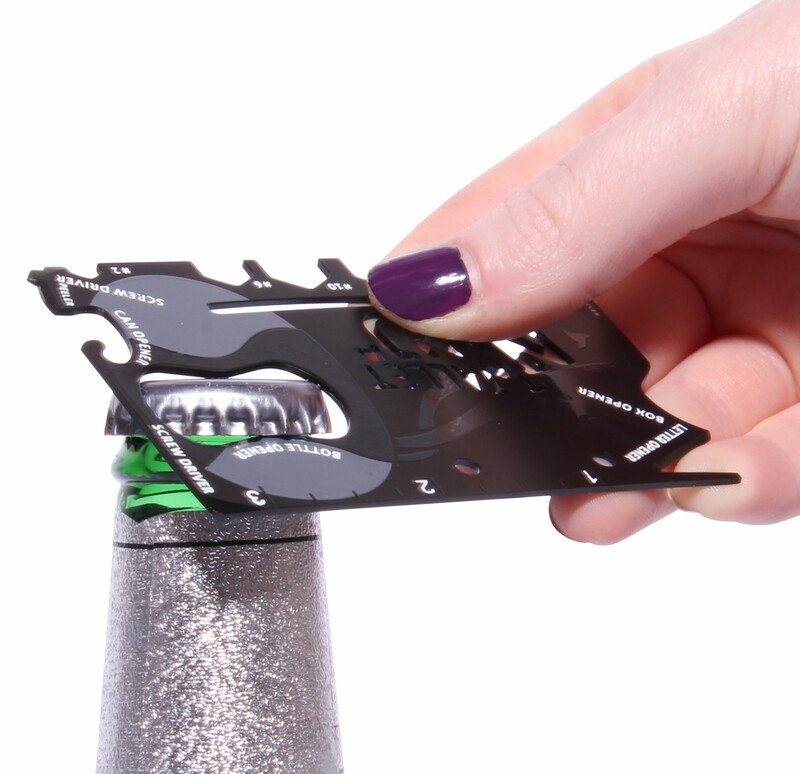 Fitting perfectly into your wallet, this nifty little gadget includes 16 nifty little tools to help with those challenges life throws at you on a daily basis. 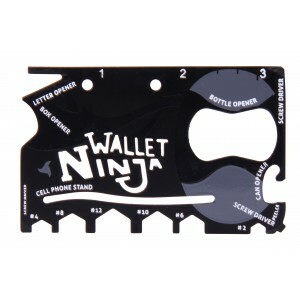 Check out the clip of the Wallet Ninja in action!